Transform the way you care for your skin and hair now and prepare to fall in love with Pure Argan Oil. Argan Oil is rare nut oil produced in Morocco. Pure Argan Oil is the highest quality oil available today – and don’t just take my word for it. Pure Argan Oil does not contain any harsh chemicals or preservatives & is so mild you can apply it to your face, hair and body. Every part of you will feel the benefit of this versatile multi-functional oil as it works in partnership with your own natural body chemistry to correct frustrating problems like dry skin & hair, producing outstanding results. You’ll notice a difference within days of using Pure Argan Oil and so will your friends, who’ll comment on how great you look and you’ll feel fabulous too. Take the time to look and feel your personal best today by reinventing your beauty regime with unique, easy to use Pure Argan Oil & enjoy the luxurious feeling this on trend, hot property beauty aid can bring; be kind to yourself naturally because Pure Argan Oil is not tested on animals. Skin will feel soft and glow with radiance. 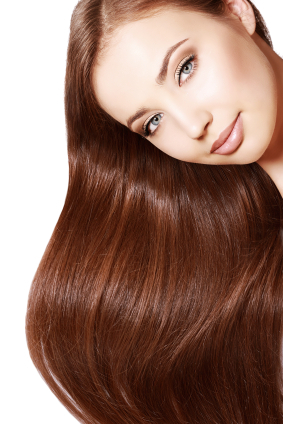 Condition your hair with only a few drops to achieve luxuriant, shiny perfection. Apply Pure Argan Oil massaging all over your body daily using firm, smooth strokes for healthy, nourished skin. 100% Pure Argan Oil has a rich velvety texture and is so light that it absorbs instantly into the skin and leaves no oily residue behind. Mild enough to use on your baby, it eliminates ‘cradle-cap’ and works hard to banish stretch marks and scar tissue. When you suffer with skin problems like Psoriasis, Eczema and acne breakouts, Pure Argan Oil can help as its anti-inflammatory, rich in protein, vitamin E and full of anti-oxidants; soothing, healing and aiding the regeneration of new healthy skin cells allowing you the freedom to dress as you please. We only use the highest quality cold pressed virgin organic deodorised Argania Spinosa kernel oil. We believe it’s important for customers to know what it is they are buying as there are lots of different types of Argan Oil being sold both in stores and online. 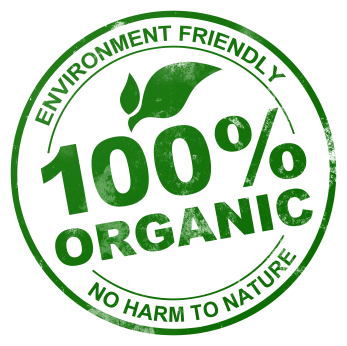 Be assured that every drop of oil is certified and meets Ecocert, USDA and Agriculture Biologique authentication standards. Choose Pure Argan Oil to look your very best and feel satisfied knowing it’s naturally free of additives and toxins, does not harm the environment and is not tested on animals. Tell others – don’t keep Pure Argan Oil a secret – it works for everyone so spread the word. Just click below to get your Argan Oil now and you will receive your bottle within 2 working days by first class post (UK delivery). We also ship worldwide to all 5 continents via Royal Mail Airmail service which usually takes between 5-7 working days for delivery. Pay with your debit or credit card securely via Paypal – remember you don’t need a Paypal account to complete your order. Simply select your quantity and click on the ‘Add to Cart’ button below. P.S. If you’re not 100% Satisfied with Your Purchase We’ll Refund Every Penny.